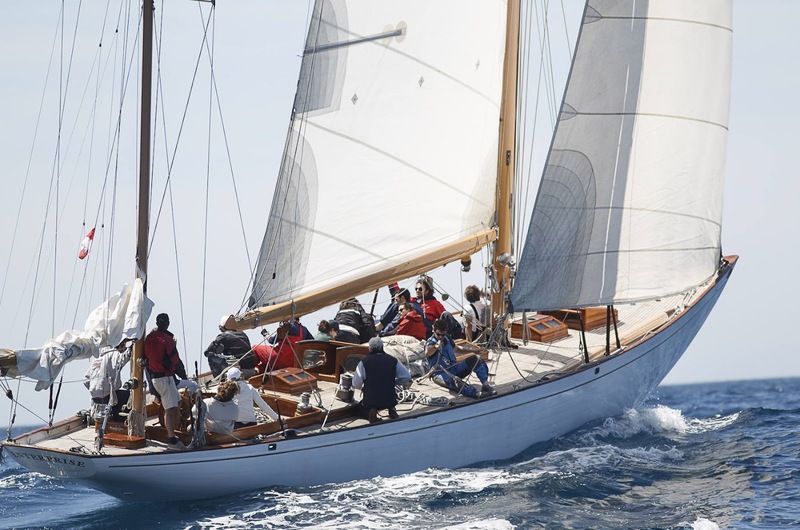 Four days of picture-perfect sailing conditions have decided the winners of the seventh edition of the Mapfre PalmaVela regatta, which hosted 115 boats from 16 countries in the Bay of Palma. 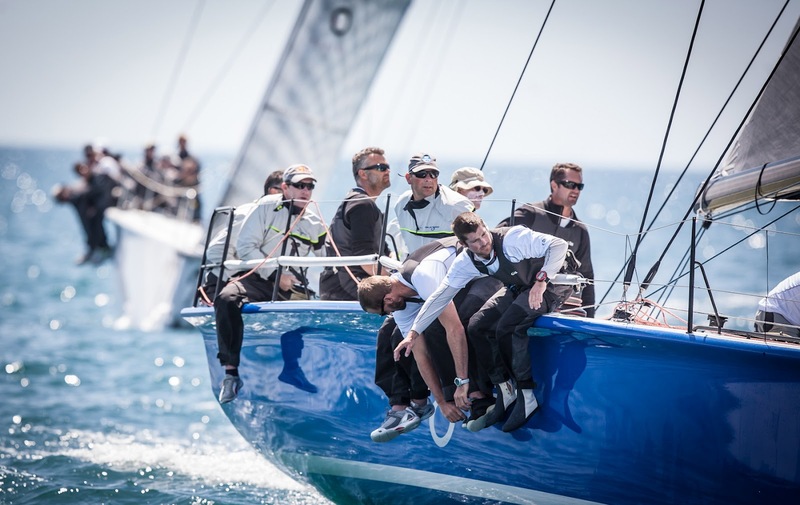 Azzurra dominated the TP52s, Iberdrola in the Soto 40 class and Jethou won the Maxi division. It came down to the wire on the last day for winners in most of the 15 divisions at the 2012 Mapfre PalmaVela regatta, which began Friday and hosted 115 bots and over 1.000 sailors representing countries such as Spain, Italy, Ireland, Russia, Virgin Islands, England, Sweden and Great Britain. 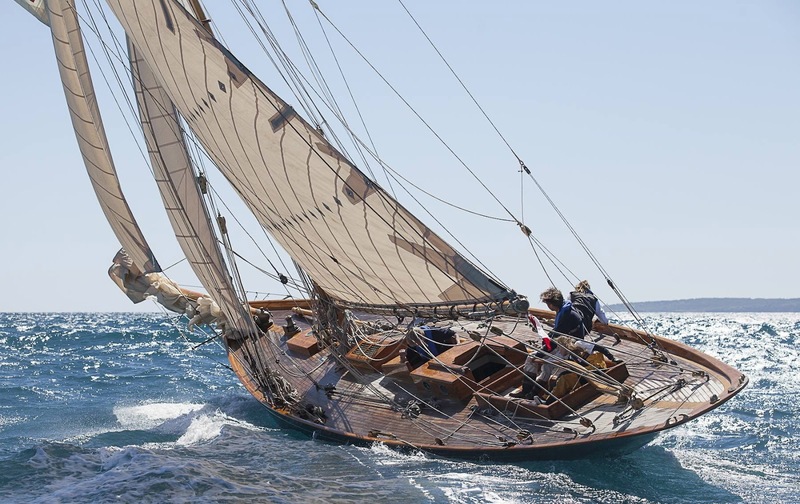 The event is hosted by the Real Club Náutico de Palma, and is considered the first event of the Mediterranean sailing season. The fourth and final day of racing started in tactically demanding conditions of 6 to 8 knots of nor'easterly wind and overcast skies which prevented the breeze from pushing through until 14:00 hours, when a nice southerly breeze stablished in the Bay of Palma. 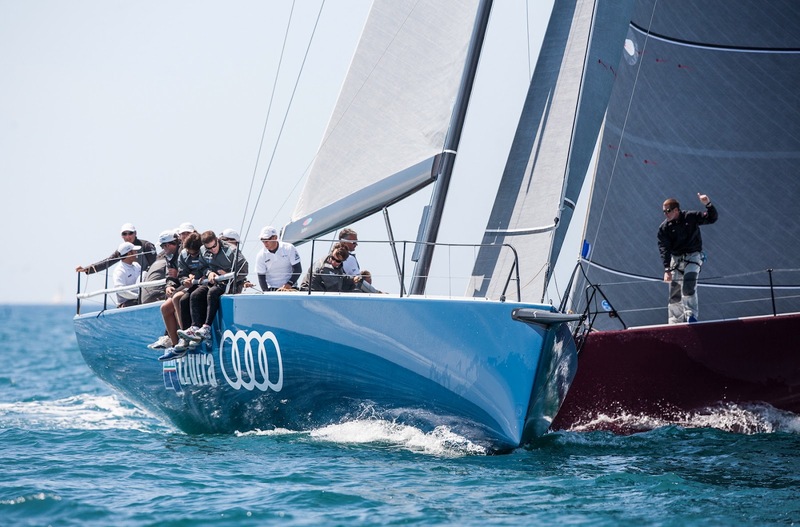 Alberto Roemmers' TP 52 Audi Azzurra took overall victory with 12 points in the 52 footer box rule class, after a great performance of five bullets in the five last races. 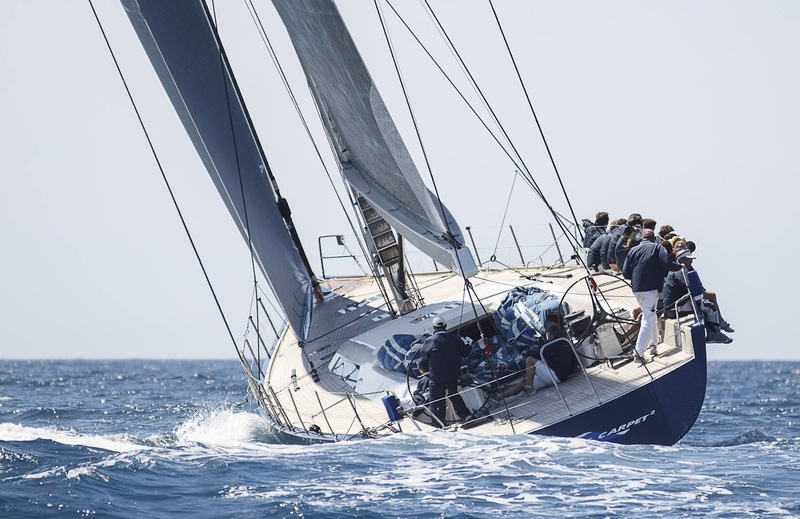 The brand new TP52 by Botin & Partners dominated the season's opening event almost from the beginning and after her first day's two third places, the Italo-Argentinean crew took six wins out of seven races. The team's main competition was Quantum Racing, which, in spite of a very consistent performance, wasn't able to beat Azzurra's speed, thus finishing runner up with 17 points, three ahead of Swedish RÁN folowed by Gladiator in the fourth place. The magnificent Maxi fleet had its coastal race today, which was shortened from 24 down to 12 miles due to the shifty and light winds which prevailed in the morning. Sir Peter Odgen's Jethou added another win to their tally making it four wins out of six races to sew up the Overall Maxi classification in fine style. Sir Lindsay Owen Jones' owned and Danny Gallichan skippered Magic Carpet 2 finished second thus claiming the same position in the overall classification, whereas Johan Killinger owned and helmed Emma finished third. There were no surprises in the Soto 40 class in its premiere in the Mapfre PalmaVela regatta. Iberdrola Team from bask sailor and project manager Agustin Zulueta took the overall victory after six wins in a row out of seven races -they were second in the first race-, which leaves no doubt about the green boat's supremacy in the 40 footer class. 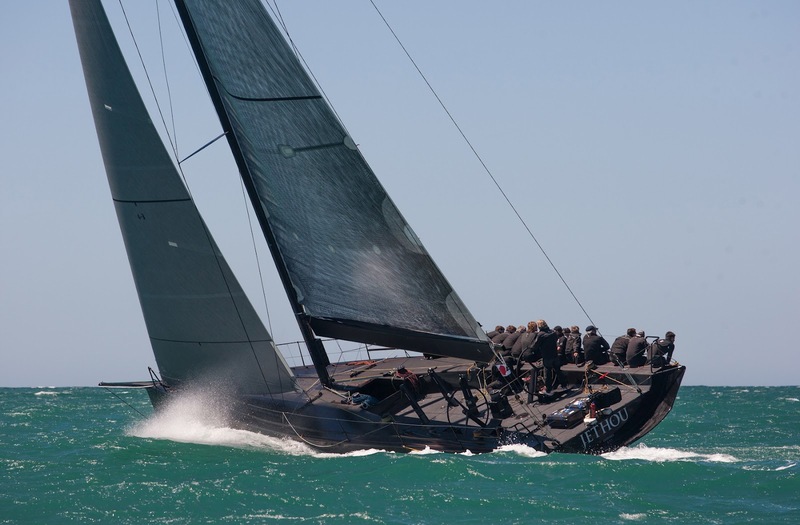 Olly Cameron's skippered Alegre finished the Mapfre PalmaVela in second position, six points behind the Spanish boat, and Tony Buckingham's Ngoni was third with five more points. 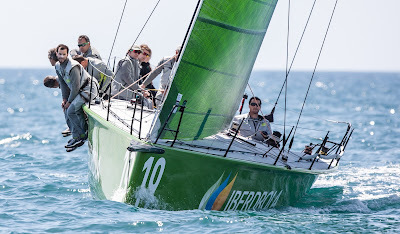 The J-80 class was a cause for joy at the RCNP for its president Javier Sanz's Pro-Rigging clinched the Mapfre PalmaVela trophy in the One Design class which gathered nineteen boats for this seventh edition. Carlos Martinez's Mapfre was second, whereas Olympic medallist Jose María Van der Ploeg's Nilfisk was third. After another coastal win today, Kusak and Llopis' Enterprise definitely cleared out from the rest of the Vintage and Classic Mapfre PalmaVela fleet, with eight points advantage over second classified Marigan of Tim Liesenhoff. 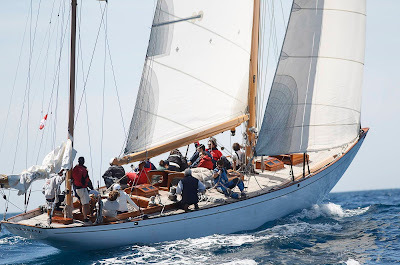 Monaco flagged Moonbeam IV, which hosted Grace kelly and Rainiero di Monaco during their honeymoon long time ago, was third tied on 8 points with Marigan.